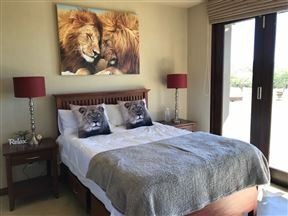 Glengarth Cottages offers comfortable accommodation in two stylish self-catering cottages, ideally located in Winterskloof, Hilton, which is a mere 15-minute drive from Pietermaritzburg and Midmar Dam. 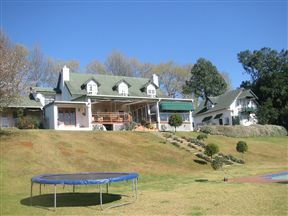 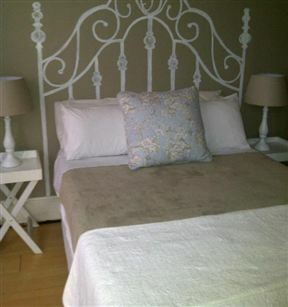 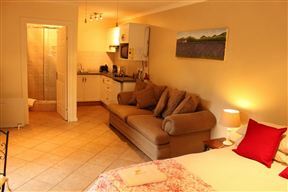 Fountain Hall Guest Farm, Mooi River Best Price Promise! 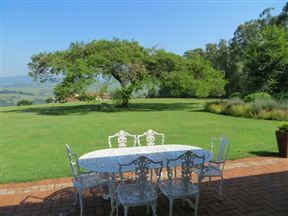 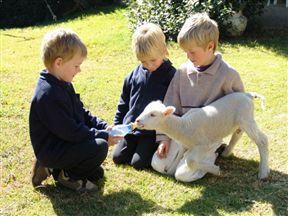 Fountain Hall Guest farm is a working Dairy farm situated seven kilometers from Mooi River nestled in the foothills of the Kamberg / Drakensberg Mountain. 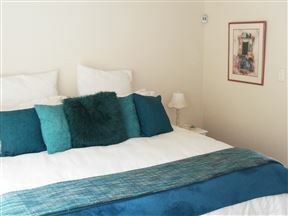 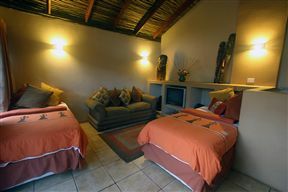 We are in close proximity to pubs, restaurants, golf course, schools, battle fields,bushmen paintings. 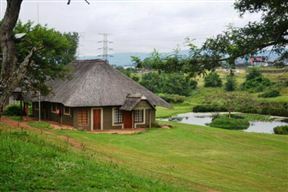 Ascot Bush Lodge, Pietermaritzburg Best Price Promise! 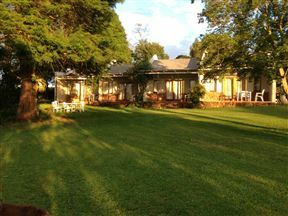 This beautiful five-bedroom Victorian home is ideally situated with easy access to all amenities in and around Pietermaritzburg.